Christmas is over, the new year is upon us and the tummy-tumbling excitement of wedding-planning just can't wait anymore. So, you need options. And you aren't going to get all of them through Google. Sometimes the best offers, and most beautiful locations, are in the indiscoverable nooks and crannies of London. That's what we're here for. And don't forget: if you want a hand, just give us a call and we'll help find your perfect wedding venue, free of charge. The Royal Society of Arts has been supporting our country's greatest historical figures since 1753, including Nelson Mandela, Professor Stephen Hawking, and Dame Judi Dench. 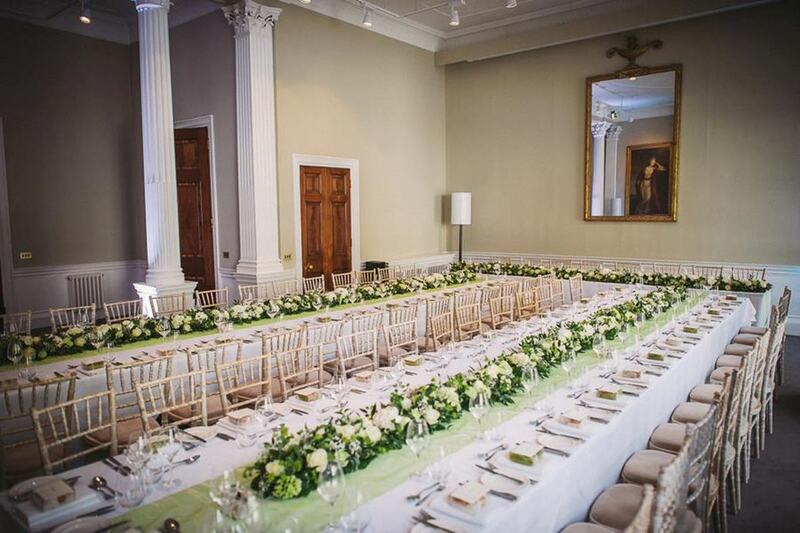 But their illustrious doors are now open to lucky couples who dream of treading their fateful steps in one of London's most spectacular wedding venues. 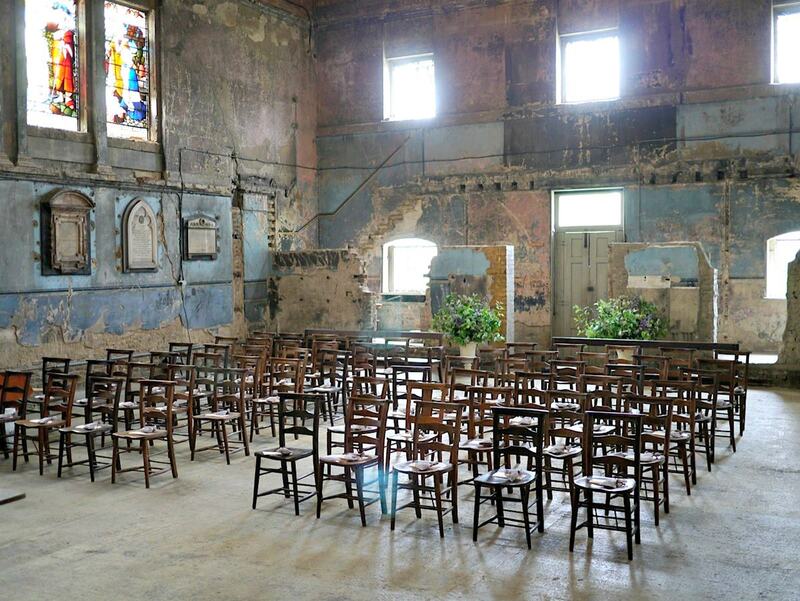 The Chapel at The Asylum is a rustic beauty, perfect if you're looking for a wedding venue unlike any that you've sat in before. It's a rough diamond, combining classical Christian iconography with worn, weathered delicacy - a testament to the enduring beauty of this country's great churches. 41 Portland Place is, in some ways, the diametric opposite of The Asylum: it's positioned on one of London's truly magnificent streets; its noble columns support an elegant minimalism; and it's atmosphere is grandiose to the extreme. Perfect for one very, very, special day. Behind the doors of Kent House Knightsbridge lays a lavish, checkboard marble floor that opens out to a grand staircase. It definitely sets the tone. 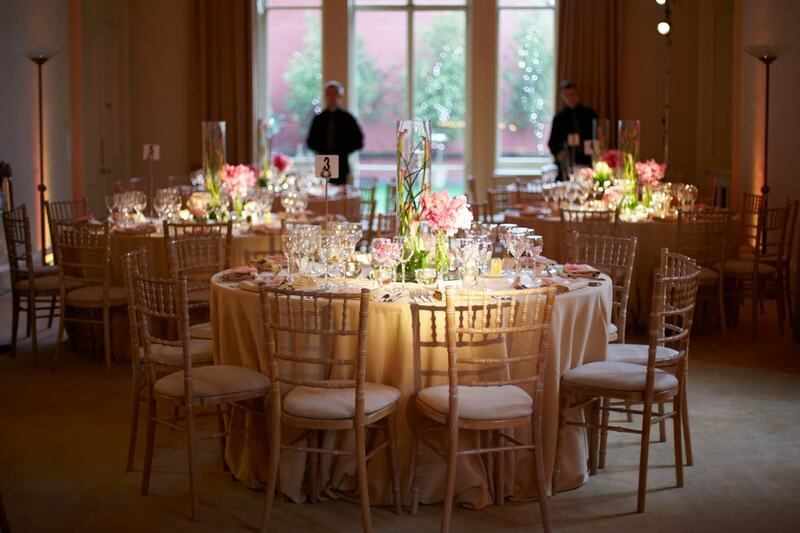 This is a wedding venue that conjures images of glass slippers and charming princes. A childhood fantasy in glorious, marble reality. The Waldorf. Whether you think of Blair or Hilton, Waldorf is a name of instantly recognisable prestige. 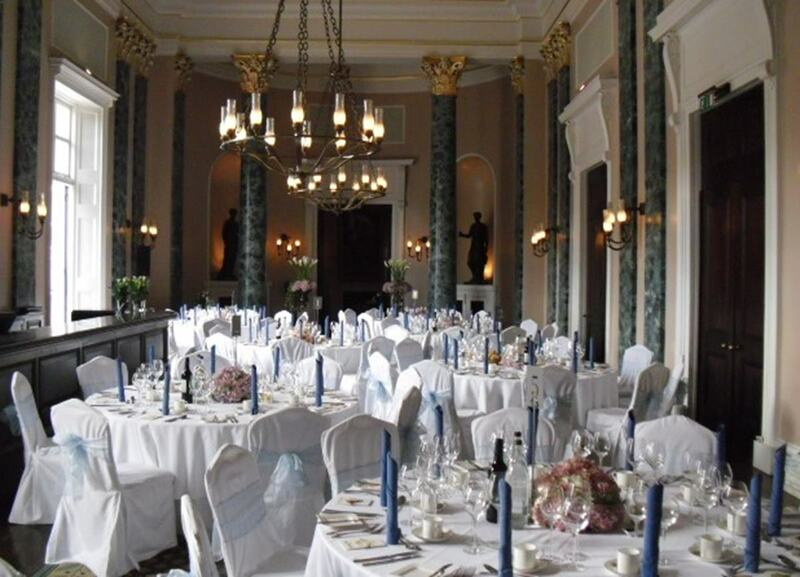 The 5* hotel is of regal proportions, and the premier option for anyone wanting to make a splash with their wedding. This beautifully lit, open space, has a polished wooden floor that'll get the whole family reaching for their dancing shoes. Practise your swing, waltz, samba and cha-cha-cha for a truly brilliant night of family, friends, and questionable dance moves. 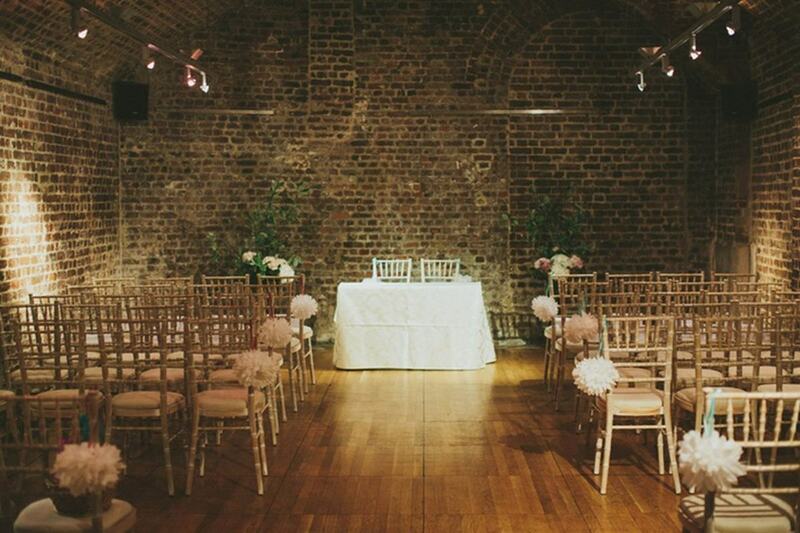 In one of London's oldest theatres, you can play out the greatest drama of your life: your wedding day. Theatre Royal Drury Lane has been home to literature's greatest romances, making it the perfect place to bear witness to yours. And, with a capacity of up to 500 people, you can have a generous, adoring audience, too. 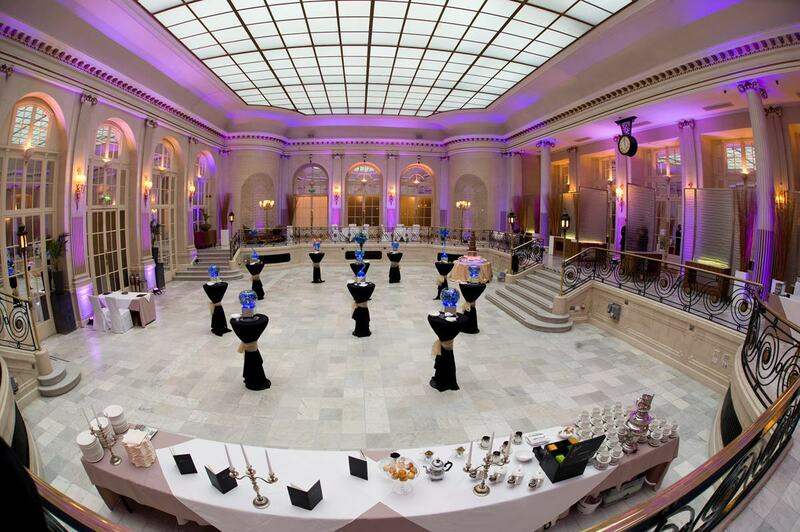 To enquire about one of these venues, or any other, get in touch at hirespace.com or call 0207 099 2512.